Do you love a great game of golf? Wish you could play more often but don’t have the time? Or maybe you enjoy playing but can never find any playing partners. 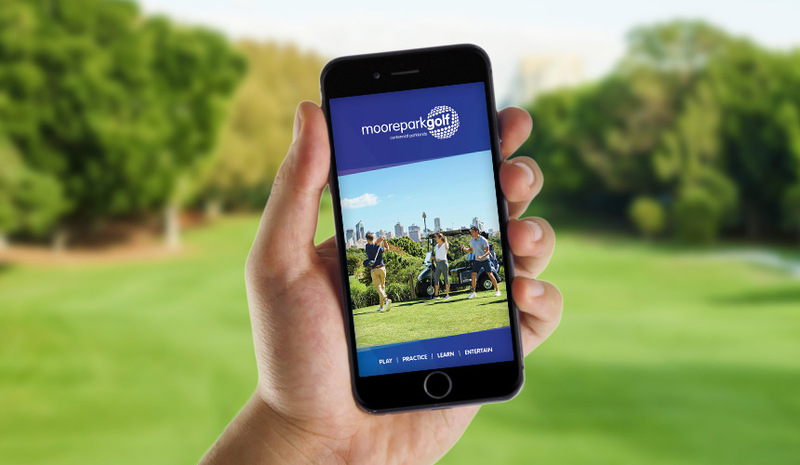 You can now rest easy because here at Moore Park Golf Club, we believe everyone deserves to enjoy a day out on the green. That’s why we’ve put together some amazing membership packages that you won’t want to miss! We understand that every golfer has different needs, so we’ve created various packages to suit your lifestyle. Looking for something different? Contact us to make an enquiry. 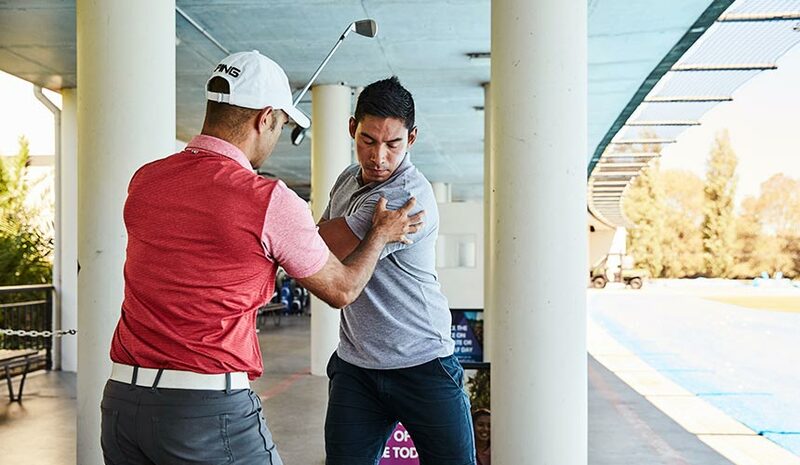 Want to play golf in a cost-effective manner? Want to lower your handicap and see your name on that trophy? If you’re a golfer who loves staying active and plays five or more days a week, we’ve got the perfect package for you. Are you new to the game of golf but keen to play more? Or perhaps you’re a golfer who’s never joined a club or played in competition? Take up a pathway package and get the support of the club plus Sydney Golf Academy Professionals. Are you a full-time student? Want to get in a quick round of golf between your classes? Here at MPGC, we love young players getting into the game. That’s why we’ve put together a range of memberships that are both affordable and convenient. Love playing golf but don’t have the time to play seven days a week? Or maybe you just love having a casual game on the course every now and then, but want to keep your competitive edge? Want playing partners available when you are? Test-drive today! Do you live outside of Sydney? Want to maintain your Golf Australia Handicap? Or maybe you can only make it to town once a month? This package is perfect for the busy business person or active traveller. Do you have reasons that prevent you from a long-term commitment to a club? 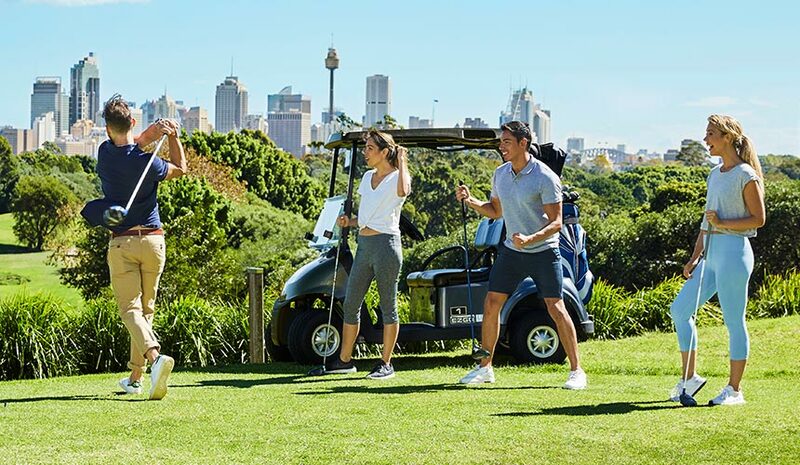 Are you a temporary resident in Sydney or just not sure if golf is your long-term sport? Then take a chance with this package and see where it leads. *For full membership terms and conditions, please speak to our Membership Office. Become a member at one of Sydney’s leading clubs today! Simply fill in the form below, and Andrew or Karen will get back to you with membership options that suit your needs. What are you looking for in your golf membership? Hitting endless buckets without improvement? Our friendly pros can help!